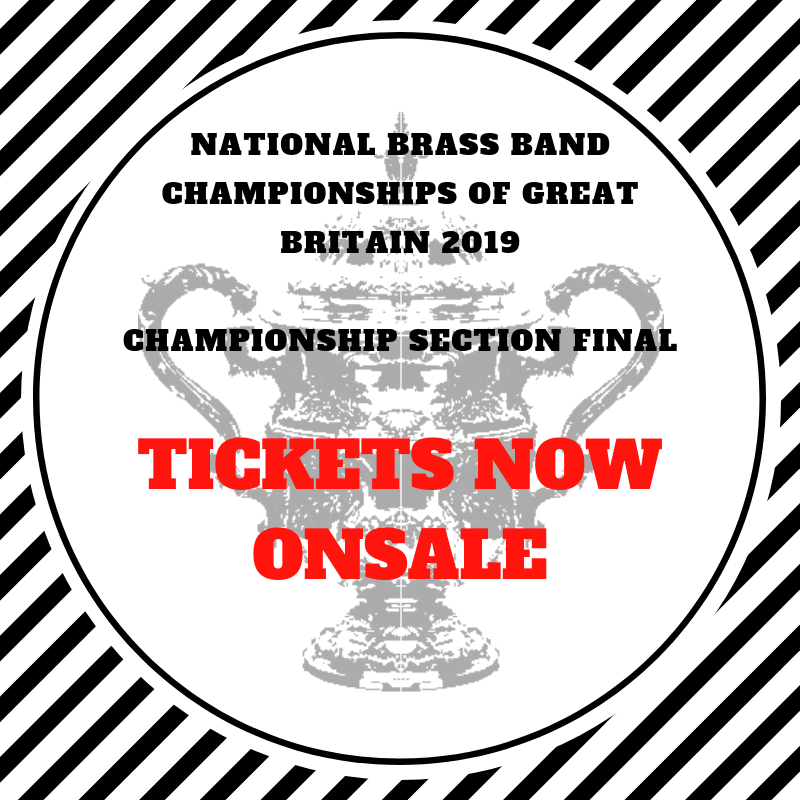 Tickets are now onsale for the most prestigious brass band competition in the world: the Championship Section Final of the National Brass Band Championships of Great Britain. Held this year on Saturday 12th October 2019 at London's iconic Royal Albert Hall, the event will feature twenty of the finest brass bands in Great Britain. Each band will be competing for the National Challenge Trophy and the title "National Champion Band of Great Britain".